When you are in need of a professional real estate specialist to handle the marketing and sale of Estate Trust, Probate, or Conservatorship properties, please keep Karyn McAdams in mind. With 23 years of experience in the real estate market, Karyn has the ability to complete each transaction at the highest sales prices possible, in the shortest amount of time. 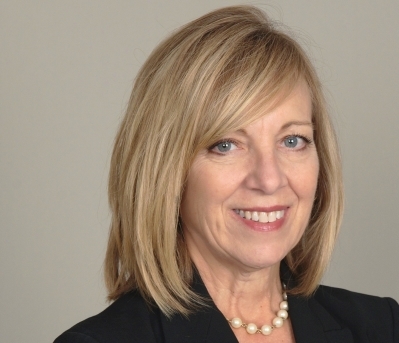 Karyn is skilled at working with probate and estate attorneys, trustees, private fiduciaries, and court appointed representatives to quickly prepare, market and sell a decedent's property. She is sensitive and patient while gently guiding the family through the unfamiliar process of selling a loved one's property. 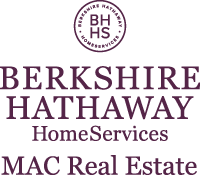 Contact Karyn McAdams at (815) 693-3333 or kvmcadams@bhhsmac.com today.